Cho Oyu is the 6th highest peak in the world (8201 meters) and is part of the Greater Himalaya, where the central Asia plateau meets the Indian subcontinent. Located on the Tibet and Nepal border, you will have a chance to experience the local Tibetan culture. 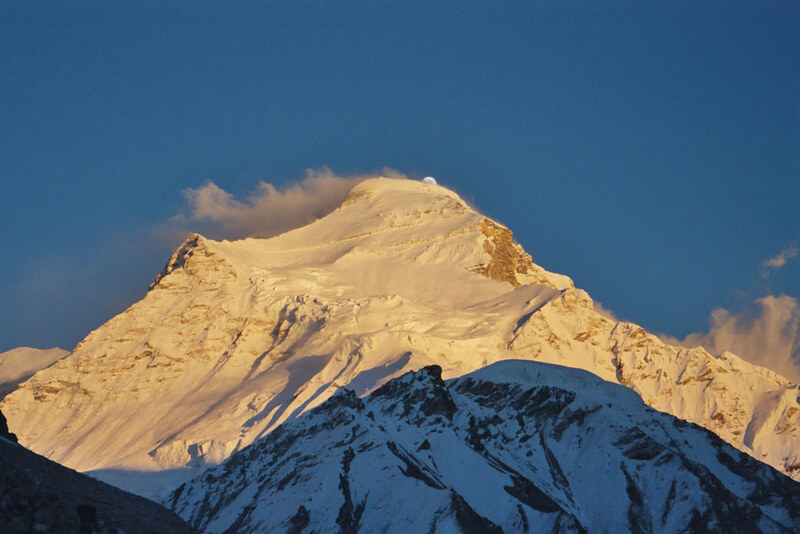 This is considered the best introductory peak for those aspring to 8,000-meter climbs such as Everest. All inclusive with a 4 climbers : 3 guide ratio; and more. See dates and price for more details. 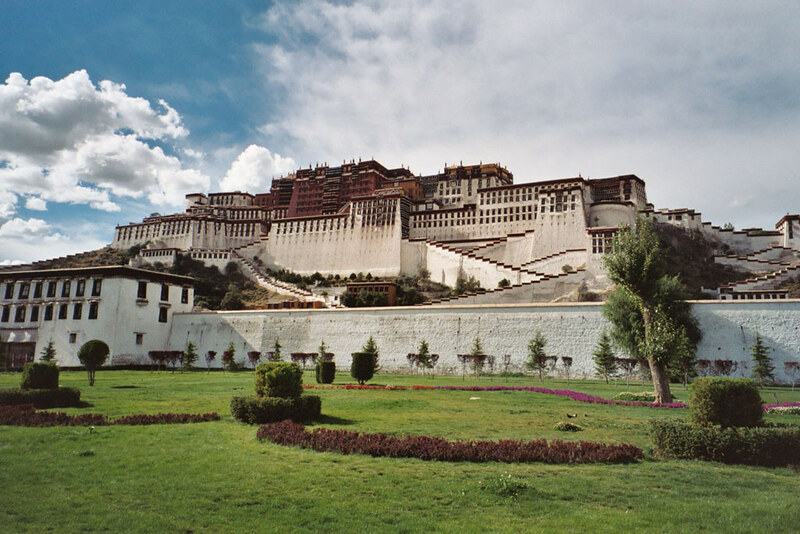 Our Cho Oyu expedition will fly to the ancient capital city of Tibet, Lhasa, once home to the 14th Dalai Lama who fled to India in 1959 due to the Chinese Invasion. While acclimatizing, our group will tour many of the Tibetan Buddhist monasteries and palaces as we journey to Cho Oyu base camp. We will take an alternative overland route back to Kathmandu via Zhangmu. First summitted in 1954 by a small Austrian/Tibetan expedition, Cho Oyu is technically easier than most other “8000ers,” making it a great first 8000-meter peak for climbers with previous high altitude climbing experience. 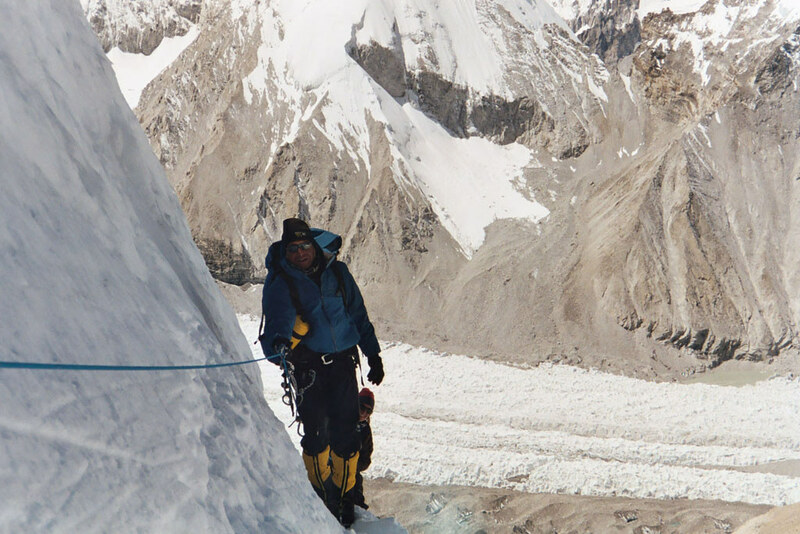 We will climb Cho Oyu via the West Ridge/West Face, which has two short technical sections. Advanced Base Camp (ABC) will be established at 5800 meters (19,024 feet), Camp I at 6500 meters, Camp II at 7100 meters (23,288 feet), and Camp III at 7400 meters (24,272 feet). The expedition will start in Kathmandu, Nepal. We will meet at our Nepal office to get our paperwork together, organize our gear, and enjoy the local customs & culture of Kathmandu before flying to Lhasa. We take a spectacular route from Lhasa to the village of Tingri, our final rugged and rural village before Cho Oyu base camp. 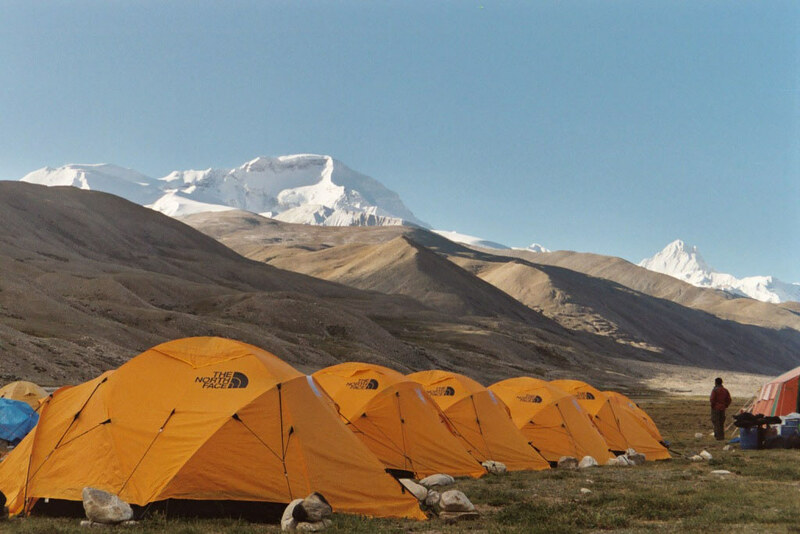 We spend two nights at base camp before we hire yaks to transport our expedition supplies to ABC. On this two day journey we will cross rivers, and hike over rocky moraine before we arrive at ABC, “our base camp” for 4 weeks.